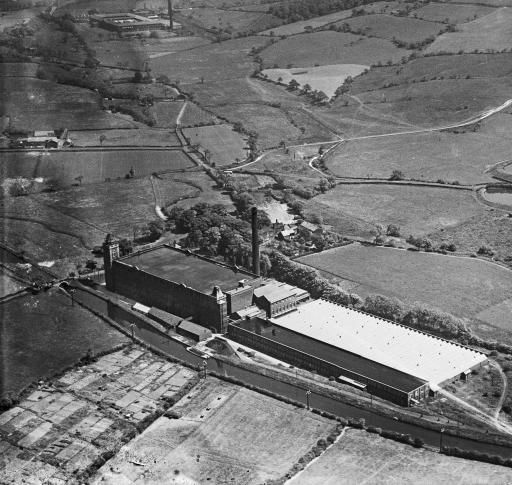 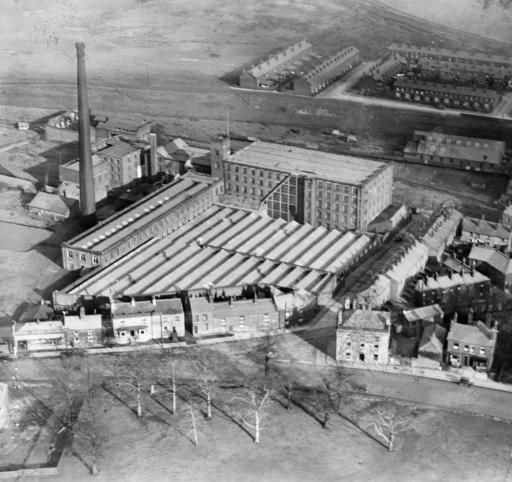 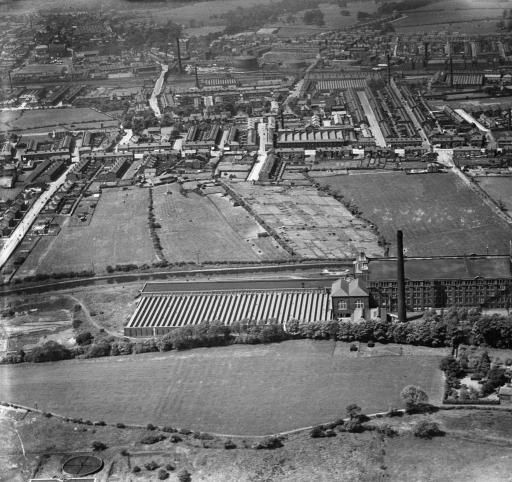 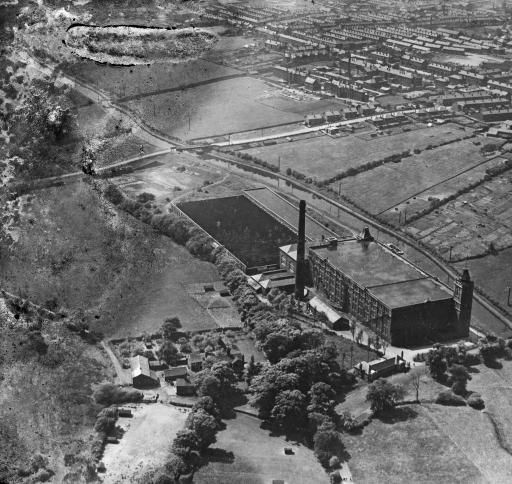 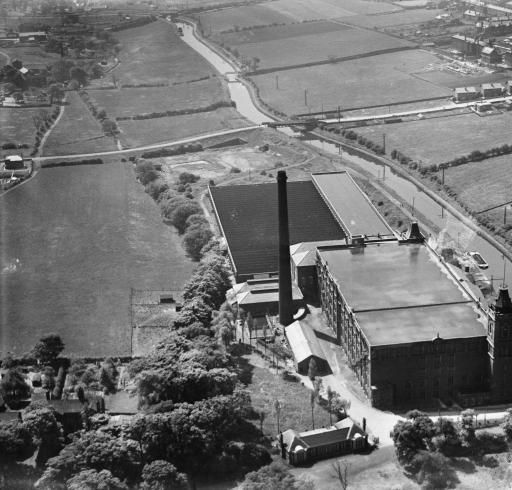 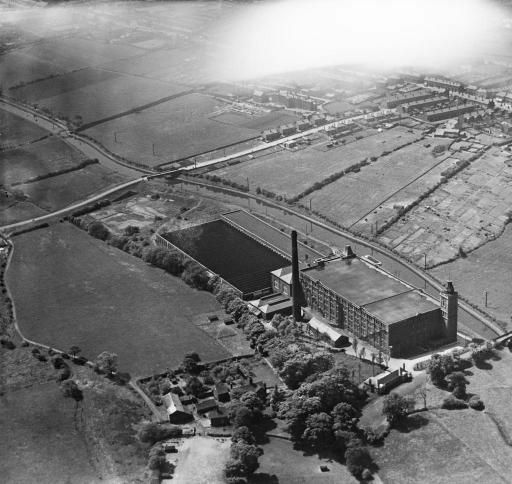 North Street Mill 1928. 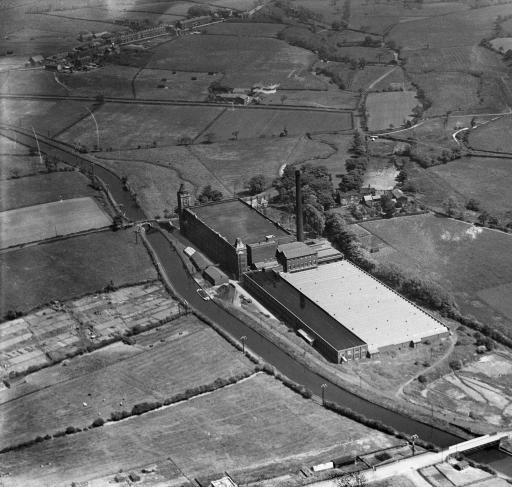 Located at the junction of Water St and Harpers Lane where the current B & Q store is. 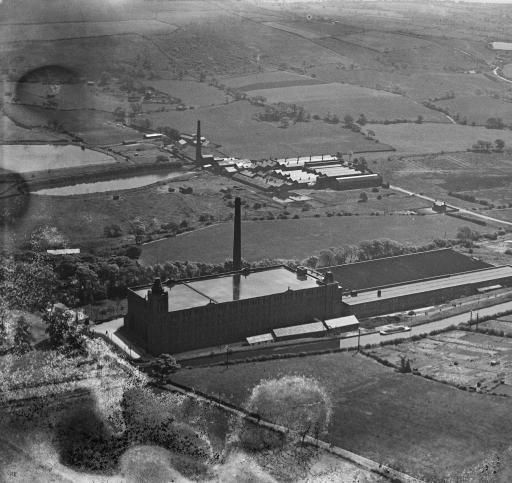 In February 1952, a faulty governor on the steam engine caused the flywheel to explode throwing debris hundreds of feet into the air and into nearby houses. 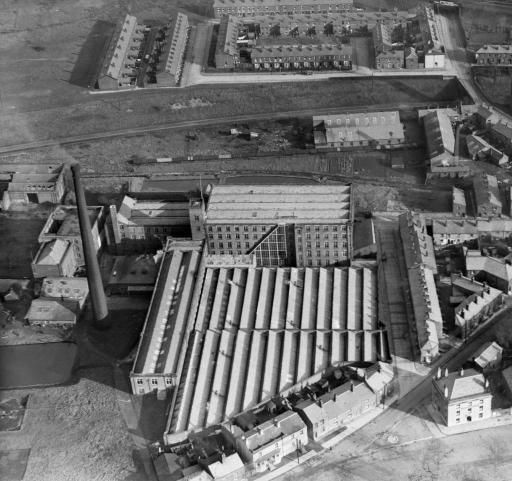 Mill worker Walter France was killed and many others injured.